On Tuesday 7th Feb and 28th Feb from 10:00am to 3:00pm we are having workshops in the Spinney, Lordship Rec, Adams Rd/Freedom Rd N17 to plant young trees into a hedge on the north side and to do some dead hedging and a little hedge laying. BTCV are coming to give a hand. Back 2 Earth will provide a lunch and hot drinks for volunteers. It would be good to see you there. Do tell anyone else you know who would like to be involved. Sunday 17th April – 2pm by Downhills Park Rd entrance. Lordship Woodland path wood-chip improvements work-in (unless raining). Organised by the Friends. All welcome – more barrows & spades, and tea and cakes, would be useful! Sunday 25th July,2pm,at Downhills Park Road entrance. Please bring secateurs and any gardening tools you may have. 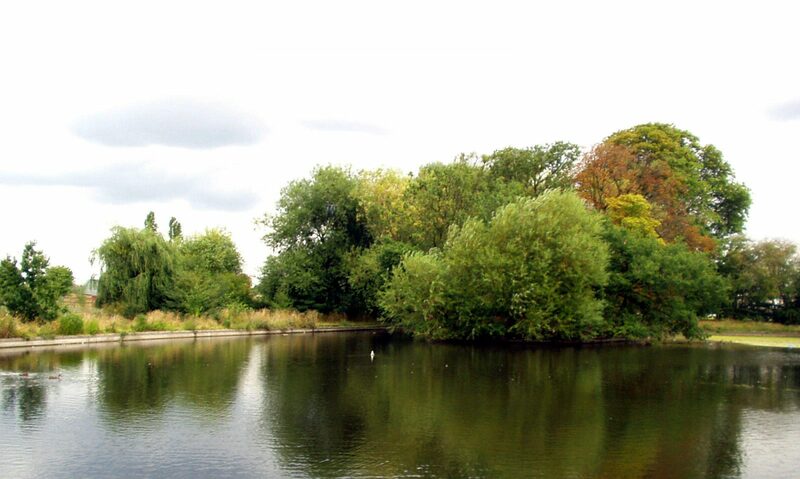 There is an event in the woodland Lordship Rec on Sunday 21st February at 2pm – 4pm where we shall be doing some clearing of plants,laying of new chippings on the path,and other maintenance. Please come along and bring any garden tools you may have. We normally retire to the hut for refreshments and discourse after our exertions. CANCELLED: Woodland Workday, 17th January. At the meeting of the friends group this afternoon we agreed to cancel next Sunday’s workday in the wood in Lordship Rec. Don’t forget that our next Lordship woodland workday (3rd Sunday of each month) is on Sunday 20th December, 1pm – 2pm in the woodland by the Downhills Park Rd entrance. All welcome to drop by.